The 2017 MarketFest celebrations will be returning for two nights this coming summer! 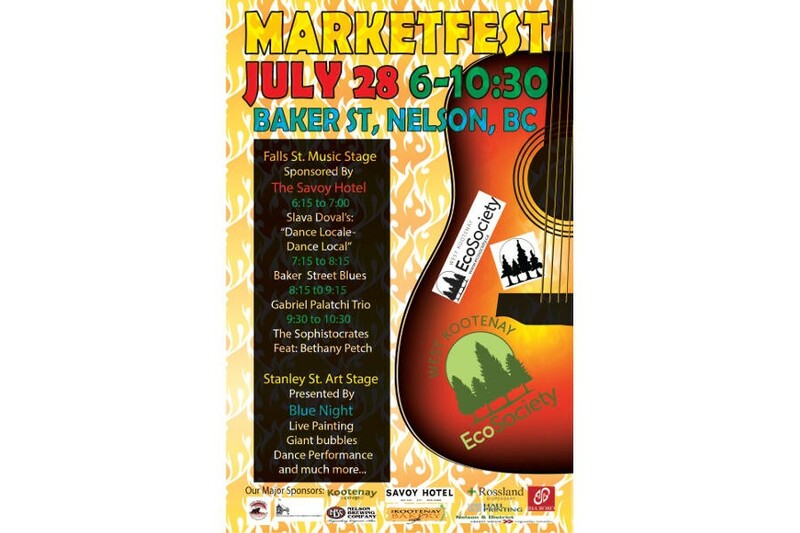 Downtown Baker Street will, once again, be transformed into a lively night market featuring 100 vendors, live music, dance performances, kids entertainment and more. MarketFest is fun for the whole family, and is not to be missed. The fun at MarketFest runs from 6 pm to 10:30 pm. A $5 donation for admission is kindly requested for anyone over 18. Everyone is welcome, whether you make a donation or not!